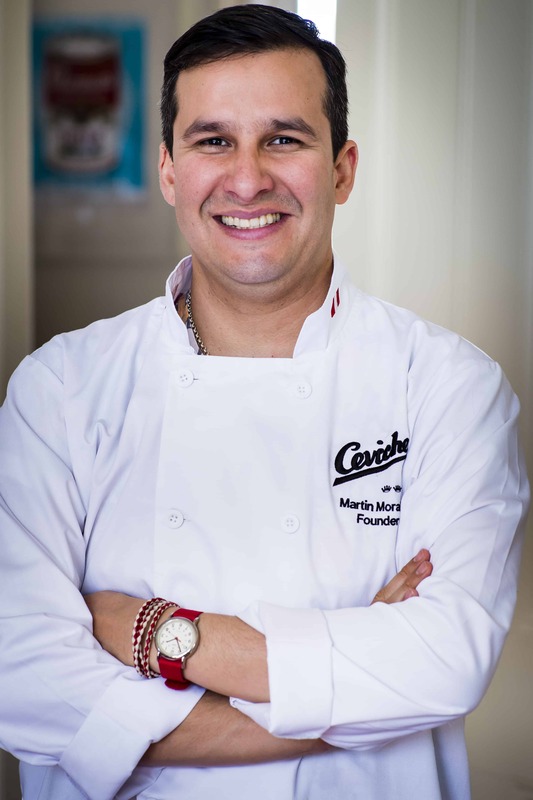 For the second in our occasional series when business owners discuss their PR approach, we spoke to Martin Morales, the entrepreneurial owner of the Peruvian restaurant Ceviche – among other things. When Martin launched his first restaurant in London’s Soho in February 2012, there was a palpable buzz about it. He had the type of coverage that many new restaurant owners would kill for. This coverage didn’t just come from nowhere. It was the result of a careful strategy which began 18 months before when he first decided to go for it. Martin’s background is in the music business – he worked for Apple iTunes Pan Europe, EMI and Disney, where he launched High School Musical, Hannah Montana, Miley Cyrus and Pirates of the Caribbean. So he knew that without promotion, his restaurant would be no-where. Does anyone care about Peruvian food? He got a pretty negative reaction – some thought that Peru was in Beirut, others asked if Peruvians ate llamas. This was a great opportunity to start with a blank canvas and write the story in the right way about what my country and culture is all about, with truth, authenticity and humbleness. Ceviche was launched from the ground up – I sold my house and all I had was passion and love and this is what captivated the imagination. I started on Twitter, I started a blog, posting recipes and gradually people started to become interested and the buzz started. Six months before the launch Martin engaged a PR company, Nourish PR, run by Hannah Norris, which specialised in working with new restaurant launches. They devised a strategy which included pop-ups, supper clubs in his own home, social media, online videos and careful wooing of influential food writers and bloggers. Everything I do starts with a story, and the role of PR is to tell someone’s story, excite people about it and have the right connections in the publishing, spoken, digital and printed word. Hannah was the interface with the food community and she devised the language and tone with which we spoke to them. She had the knowledge and relationships with the journalists, bloggers and foodies. Her role was crucial. I chose her because of who she was and where she was in her career. When you are choosing a PR to work with your company, you have to find people who believe in what you are doing, and have the same interests. Martin began running supper clubs from his home, inviting influential chefs and food bloggers. Despite the first one nearly ending in disaster when the extractor hood smashed down onto the hob and short-circuited the electrics, these helped to raise the profile of Ceviche. We had champions who would come to the pop-ups, people followed the story on the blog and on Twitter – and by the time we got to the launch everyone was very excited and curious to know what it was all about. I never called it PR, I always called in communication. Old fashioned PR is evolving in terms of reaching out to opinion leaders, press, food bloggers. It is crucial to do things in all areas. You need friends and champions and people who will help you be listened to. Ceviche has been such a success, Martin launched a second restaurant, Andina, in Shoreditch, plus a record company, Tigers Milk Records. His best selling cookery book, Ceviche: Peruvian Kitchen, was the Sunday Times book of the year, he has set up a cookery channel on Youtube – Ceviche TV – and is about to open his third restaurant Ceviche Old Street. At Ceviche we are buzzing with creative ideas. 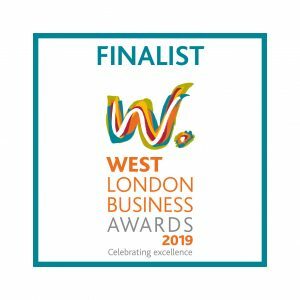 We use video, social media, blogging, word of mouth and our website and we make sure the experience and performance and delivery of everything we do is a brilliant and memorable and lovable as it can be. Our company motto is that of a great aunt, “Here we cook with loving care”.